Appindia Technology are one of the best Android game development company based in Rajkot, India. it’s develop a game for smart-phone, tablet, and another platform to used by today’s generation. The Company use unity and coco2dx platform to develop an Android mobile game. The work to make something original, simple and better to interact with the users. We provide the best android game that easily plays by users. An android game that not become an only source of playing but also has become a great source of the incomes. Android is one of the most widely used platforms, so we need to be designed in various screen sizes with a competent design. Our Android game development company and designer team ensure the end product is developed according to the latest marketing strategies. Company offer Flexible and scalable, Bug-free, Complete android game development and deployment with maintenance and Support. 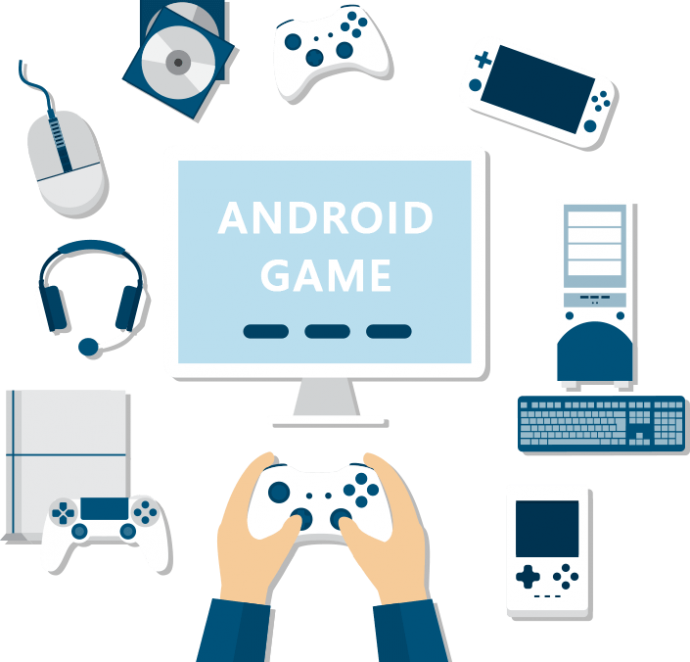 Our Android game development service is cost-effective to other competitors. For Android game development Unity provides the best features for different platform engine versions. 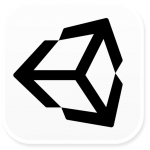 Unity tool is used to create a game for both Android and iOS devices. This platform will help you to create an Android game using amazing development features. With the use of the unity platform, we create a particle system. 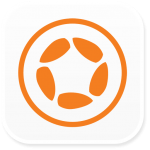 Corona SDK is a cross-platform framework for creating apps and games for mobile devices and desktop systems. That means you create your project once and publish it to multiple types of devices. It also a real-time assumption that will help you to see how your app will look like after changes. This is a also cross-platform tool, therefore, your game will be available for all different platforms at once. 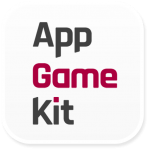 AppGameKit support in Windows Phone, iOS, Android and BlackBerry.